Interested in a new surfboard???? 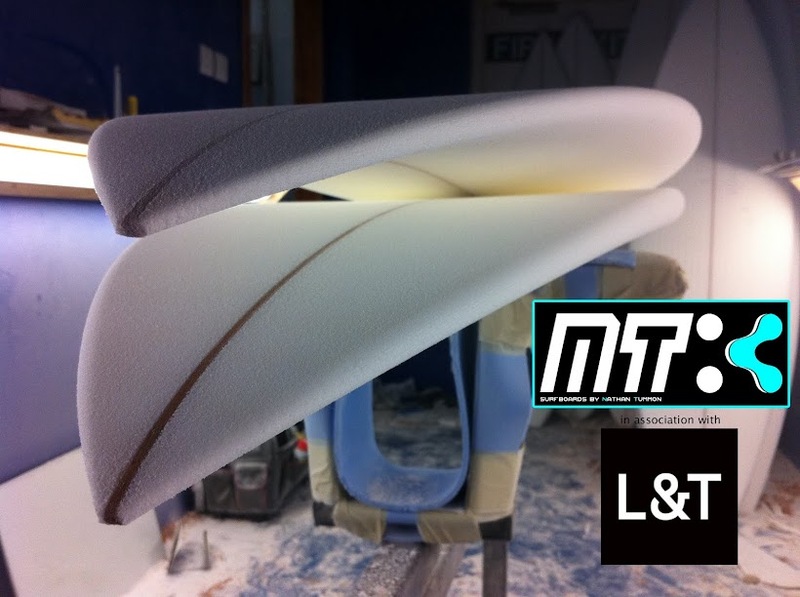 order a board in the next 2 weeks for 10% off your own custom NT surfboard! email me or give me a call for more info on how to get your next board!